Moog has put so much thought into this part that it's really no surprise it's as durable as it is. Stand Up to the Noises Once and for All! Can't Get Rid of That Annoying Clunking? Calling all owners of Ford Escapes, Mazda Tributes, and Mercury Mariners! You're sick of the clunking noises coming from the front end of your vehicle and it's time to revolt! But...how?  You may not even be sure where these noises are coming from or how to fix them. DST's parts experts do, however. 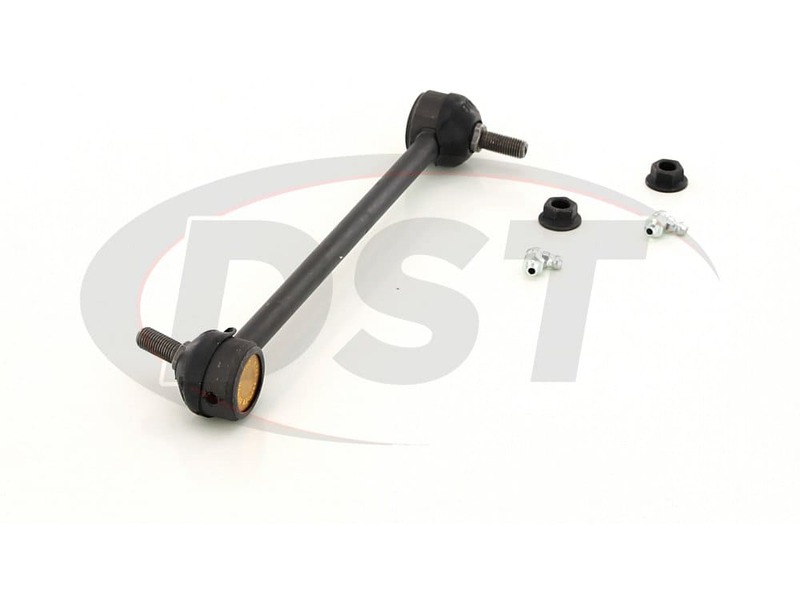 We know that it's probably your sway bar link and we're going to help you get rid of those clunking noises. 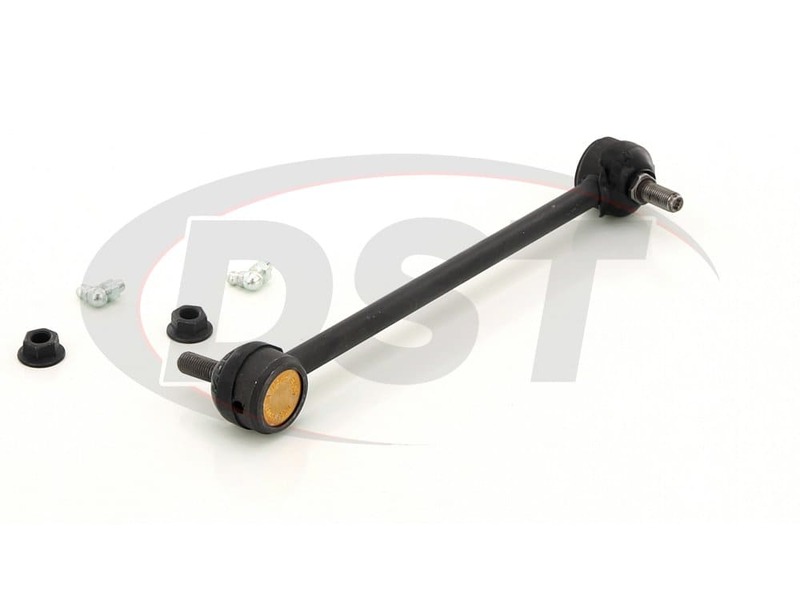 You can do this with Moog's problem solver sway bar link K80104. 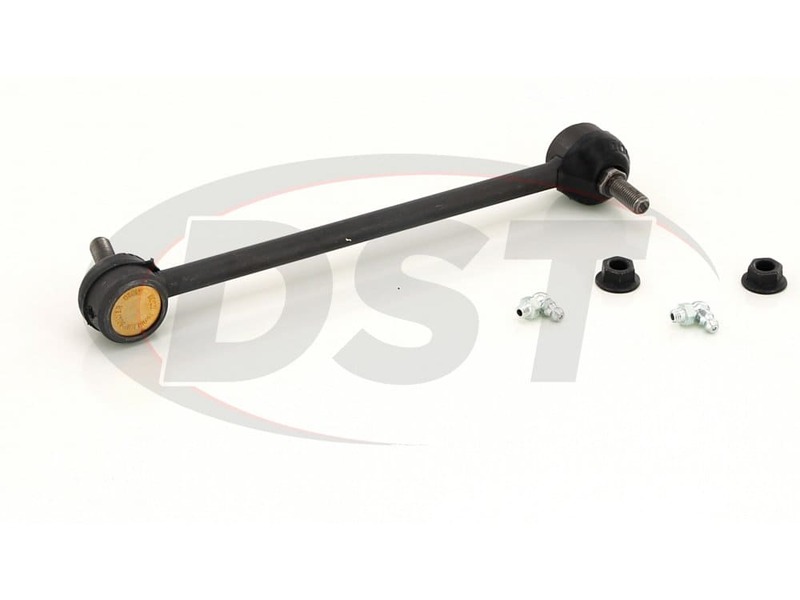 The OE sway bar link for your Ford, Mazda, or Mercury SUV isn't greaseable, and prone to premature wear due to intrusion. 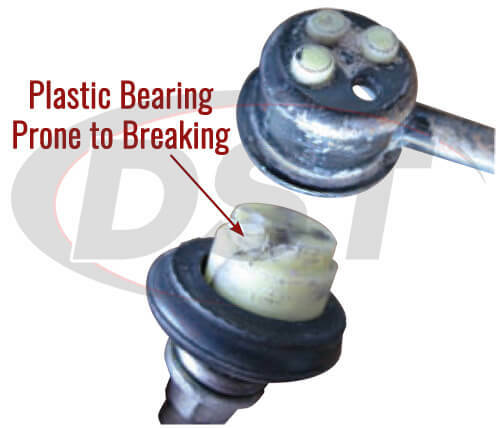 This causes the metal ball to corrode quickly, which abrades the bearing surface. All of this leads to the socket quickly loosening, allowing excessive play and noise from the front end. 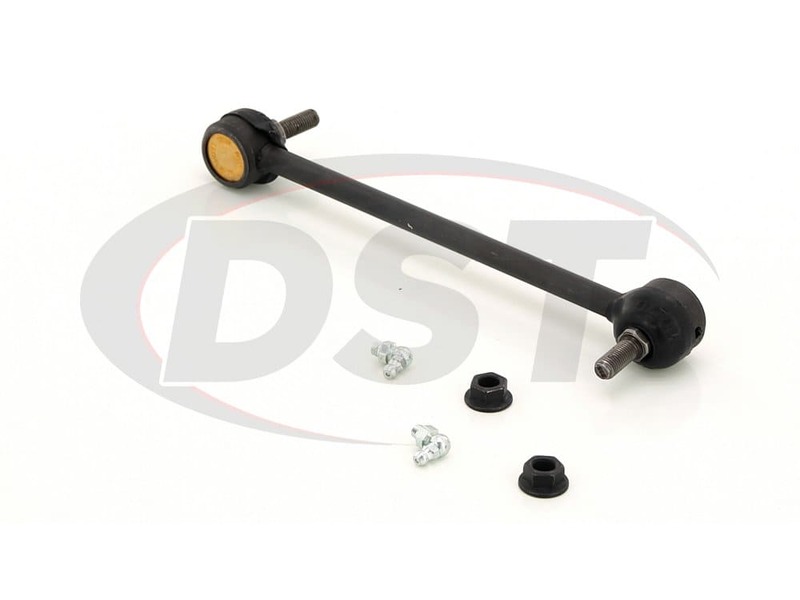 The OE sway bar link also has plastic bearings that are susceptible to breaking. 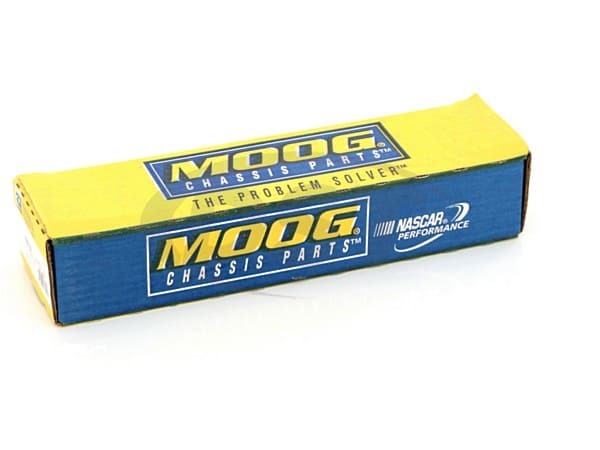 Moog has seen these issues you've been having with your SUV and has come up with a solution to fix these problems. K80104 comes with Moog's powdered-metal gusher bearing that keeps lubrication at the bearing surface, reducing friction for longer life. 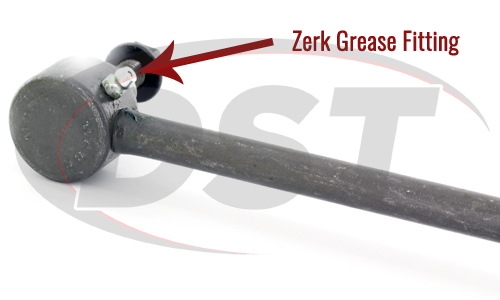 It also has a greaseable design that flushes out the harmful road contaminants that cause premature wear. K80104 also has wrench flats at the base of the stud for quick and easy installation and removal. The bar on the K80104 is also thicker in order to add strength and durability. Moog has put so much thought into this part that it's really no surprise it's as durable as it is. 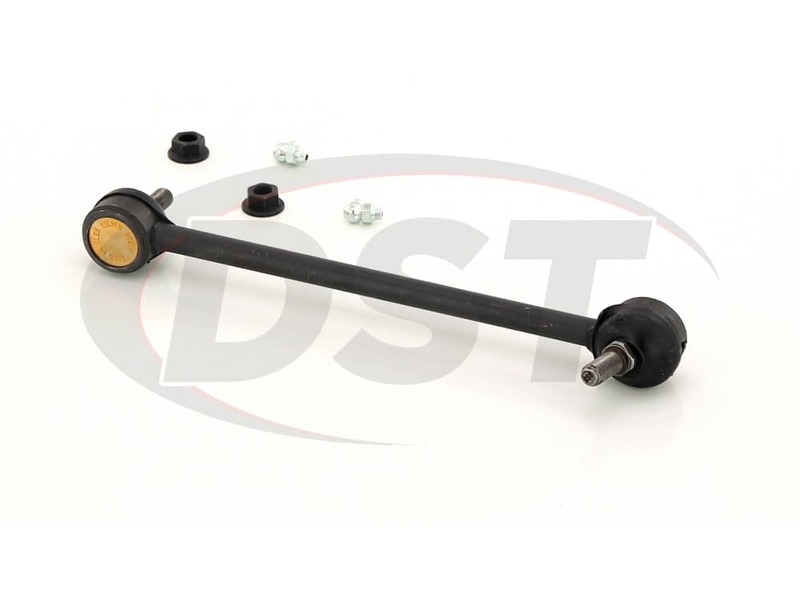 In fact, Moog is so confident in their parts that they've added a lifetime warranty on their sway bar links. Since DST knows those warranties can be a hassle sometimes, we'll help you cash in the lifetime warranty.